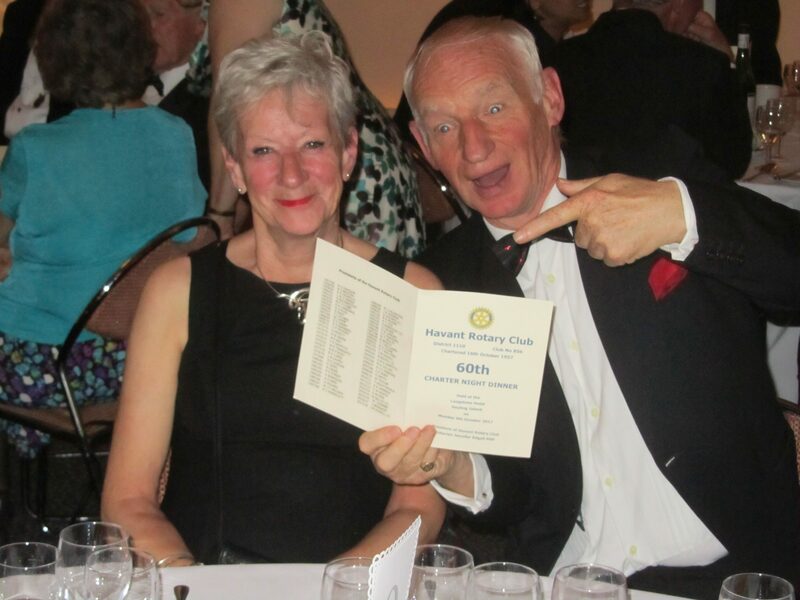 Havant Rotary Club has been chartered for 60 years! 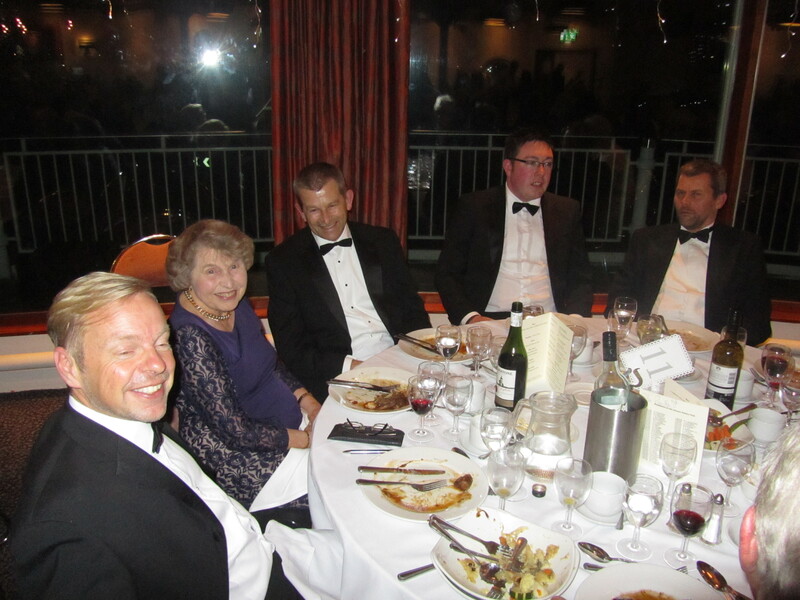 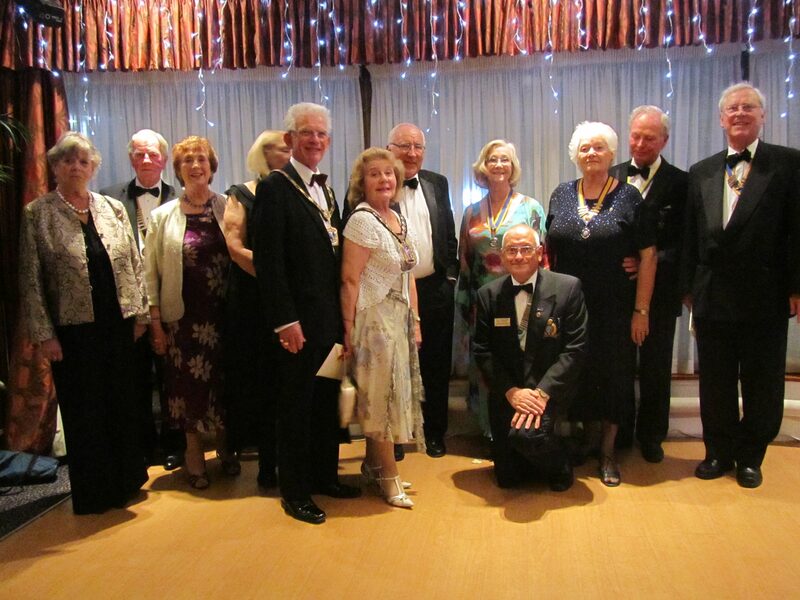 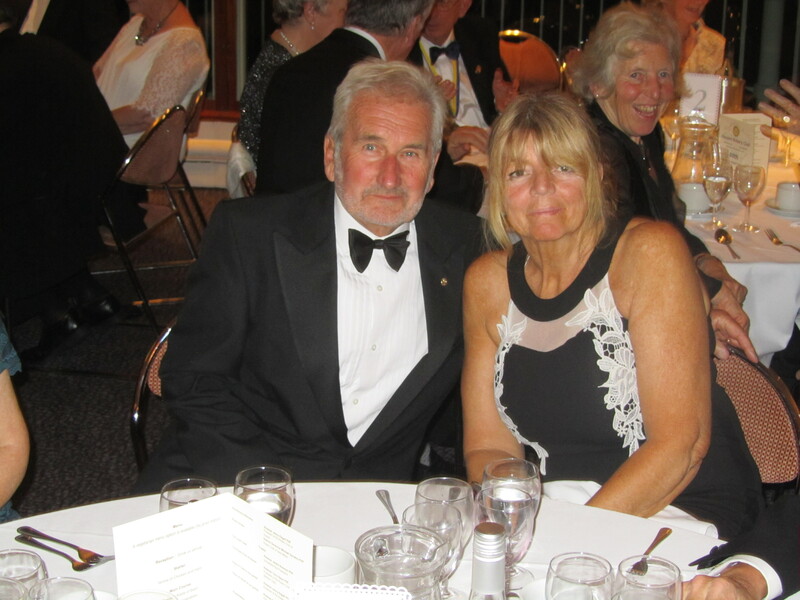 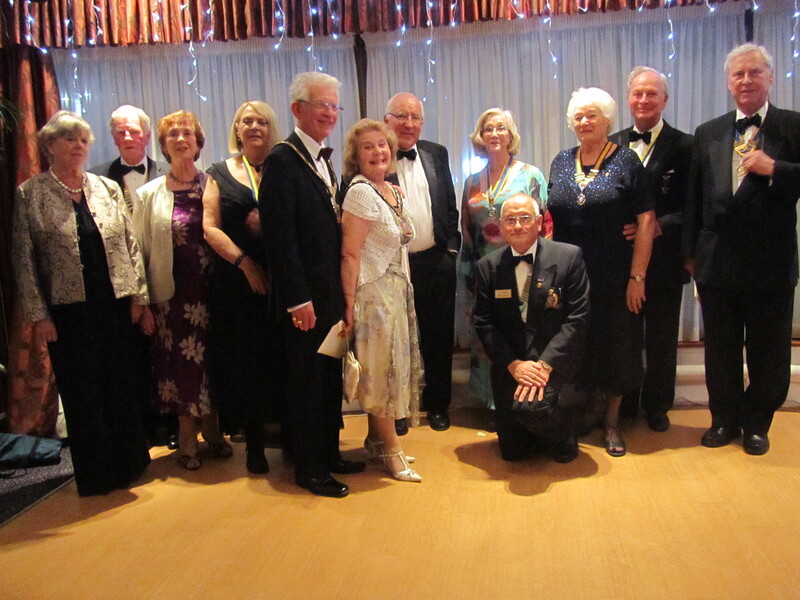 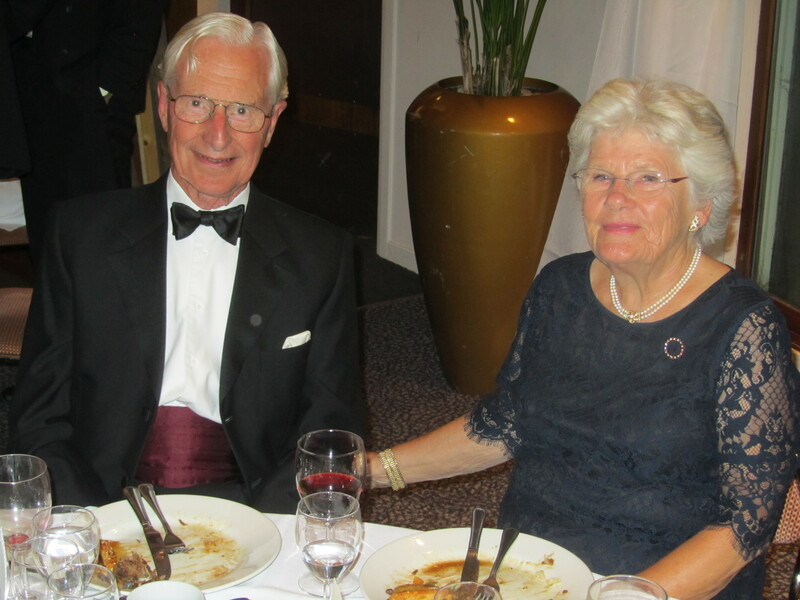 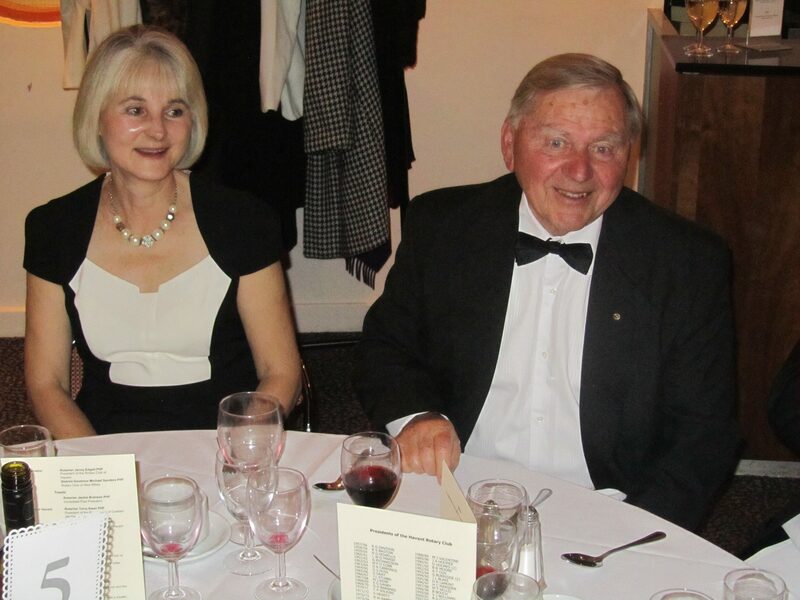 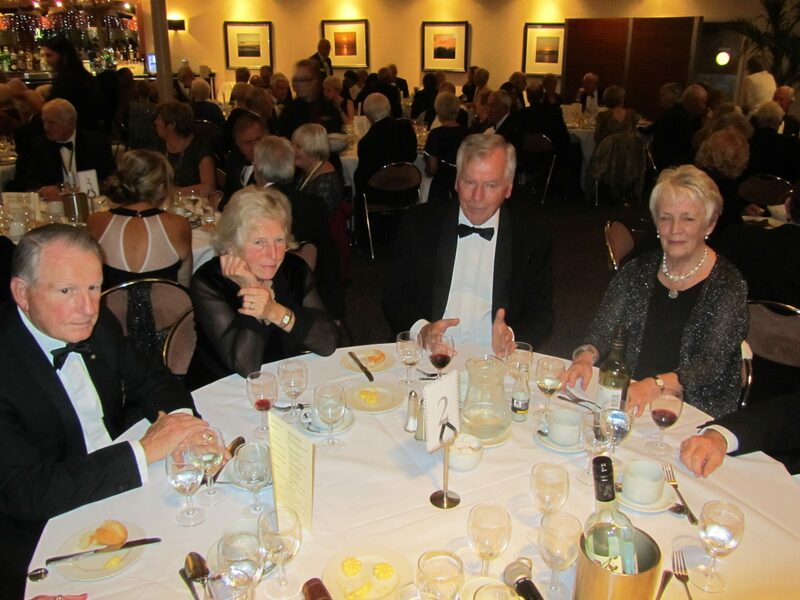 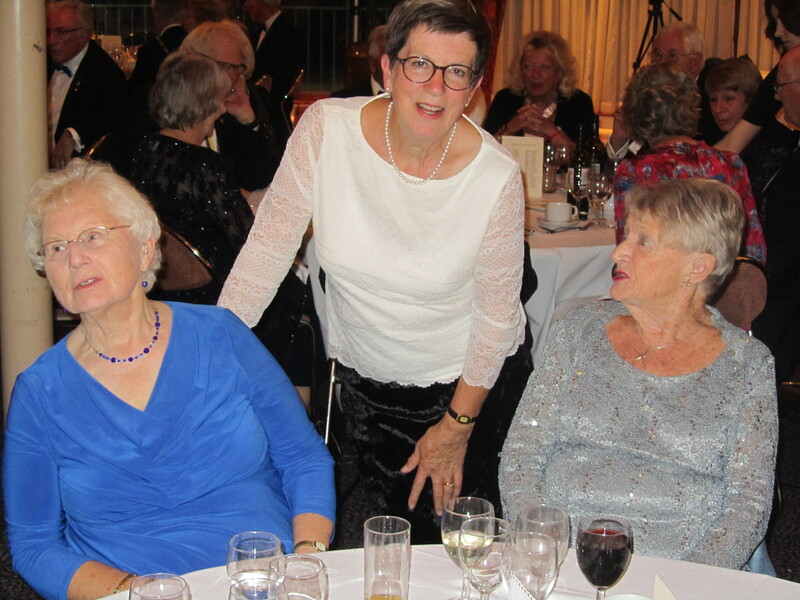 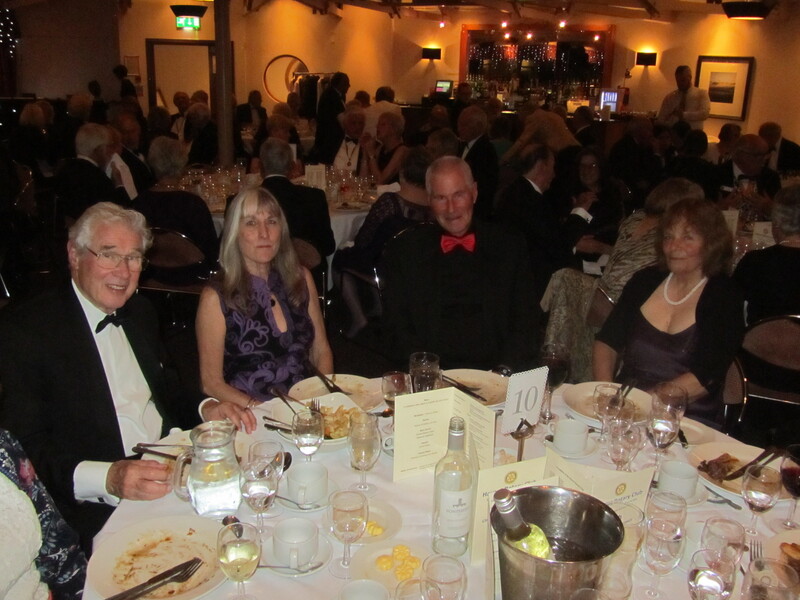 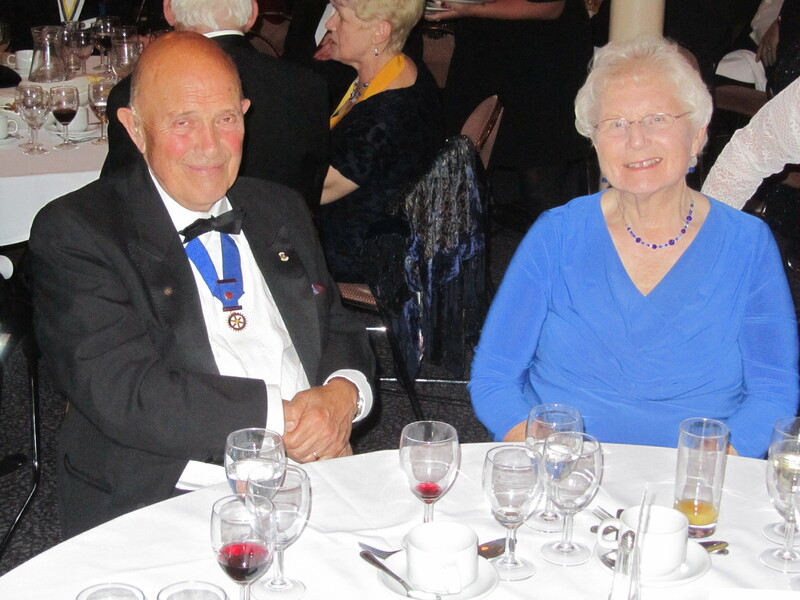 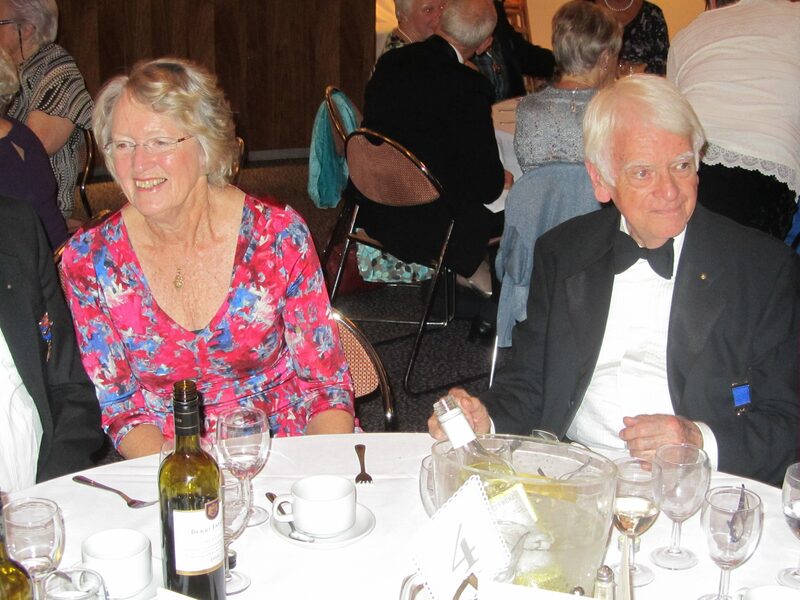 To celebrate our diamond anniversary occasion we held a black tie dinner on Monday 9th October at the Langstone Hotel, North Hayling. 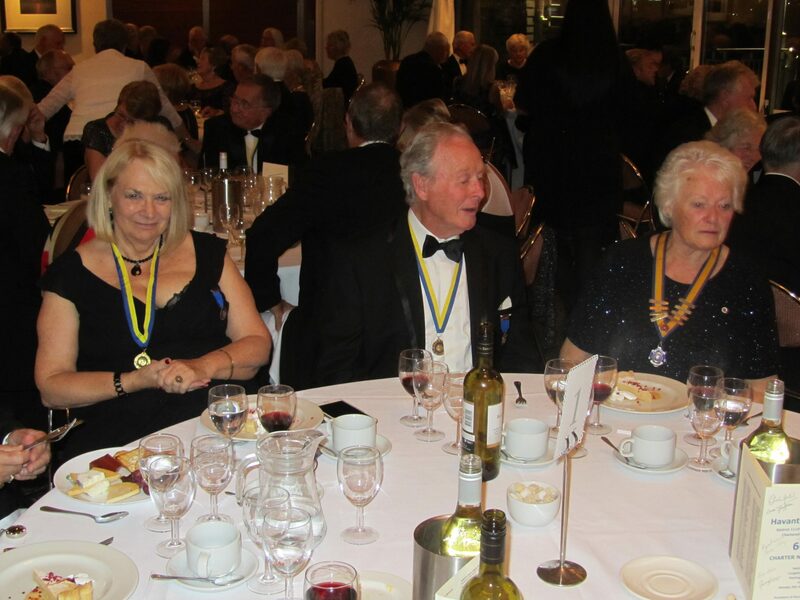 Honoured guests included the Mayor of Havant, Councillor Elaine Shimbart and her consort, Councillor Gerald Shimbart; District Governor of Rotary District 1110 Michael Sanders; Assistant Governor Linda Lawson; President of Havant Inner Wheel Club Mo Valentine; representatives of other Rotary Clubs in the area and other notables. 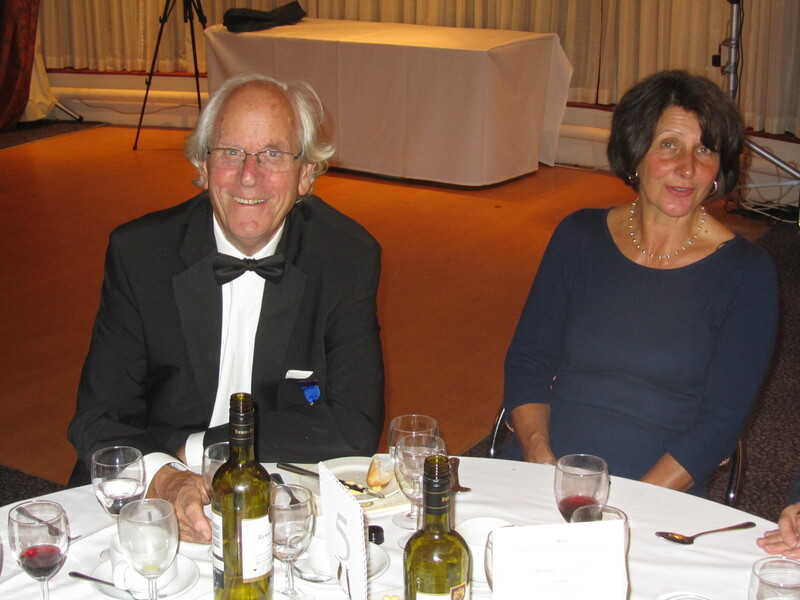 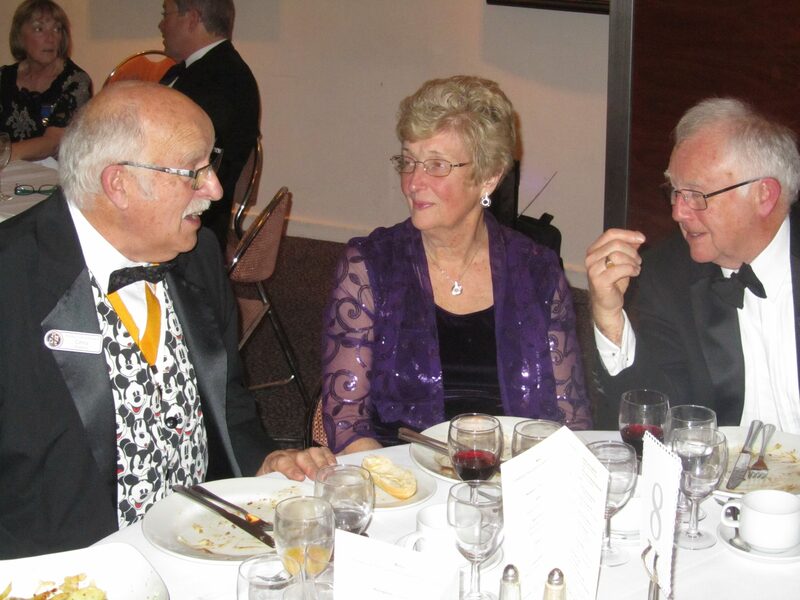 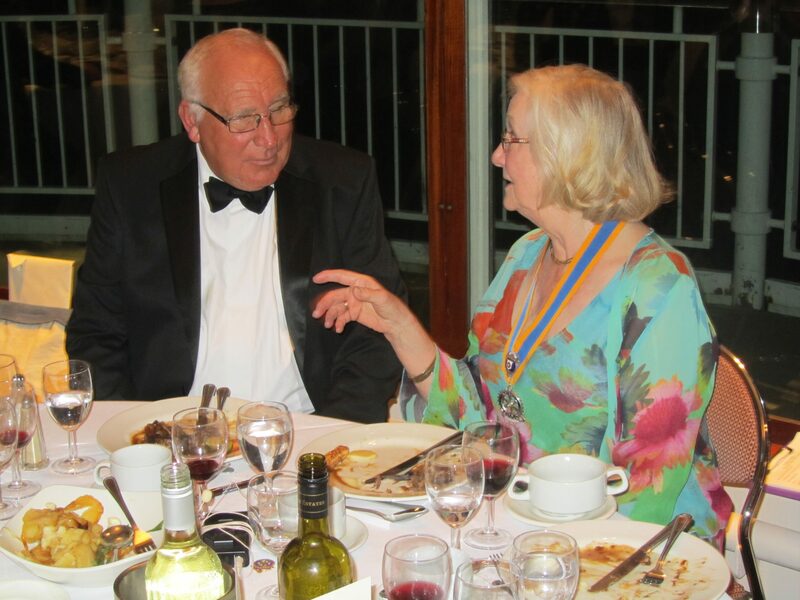 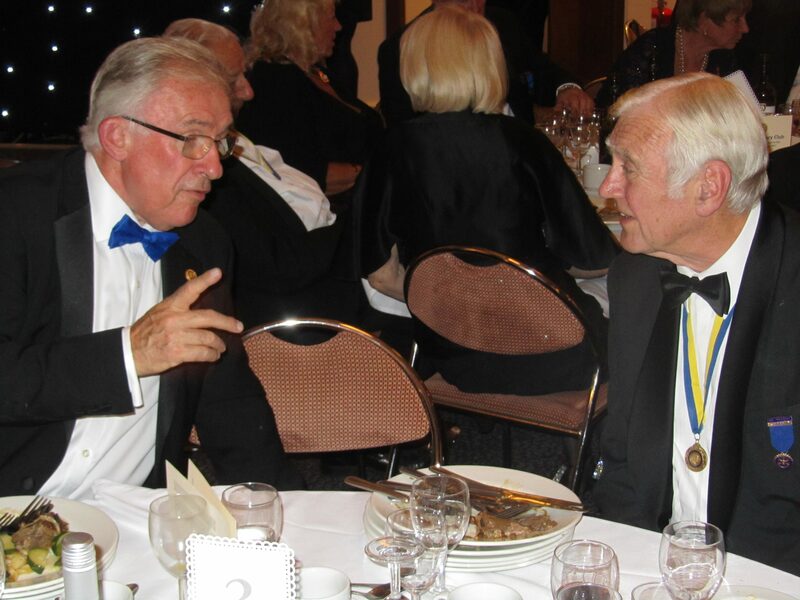 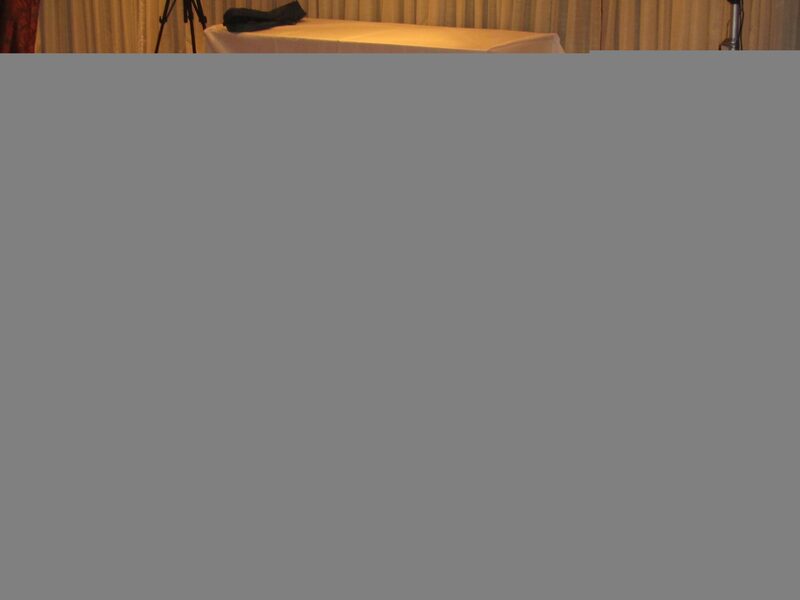 Guest of honour and after-dinner speaker was Sir John Timpson, chairman and owner of Timpson, the shoe repair chain. 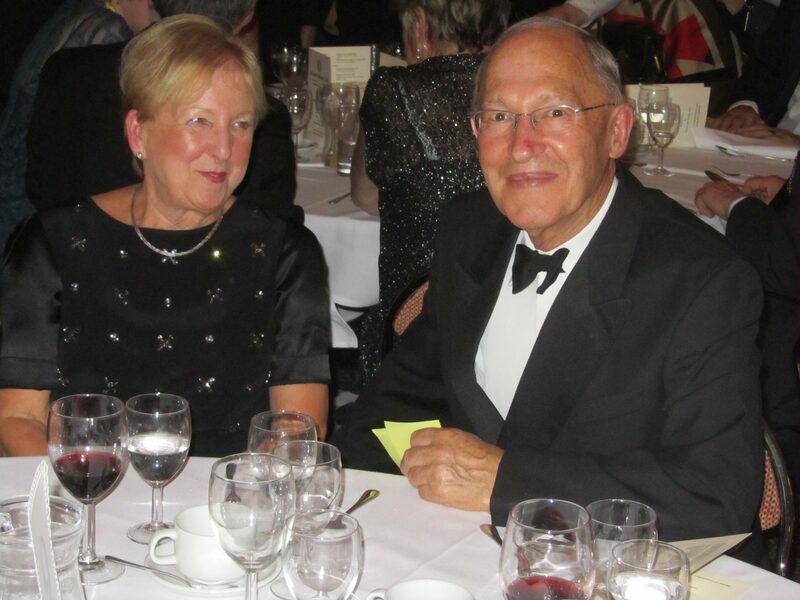 Sir John, who was at Nottingham University with our President Jenny Edgell and was her special guest, is known as the business ‘agony aunt’ of the Daily Telegraph. 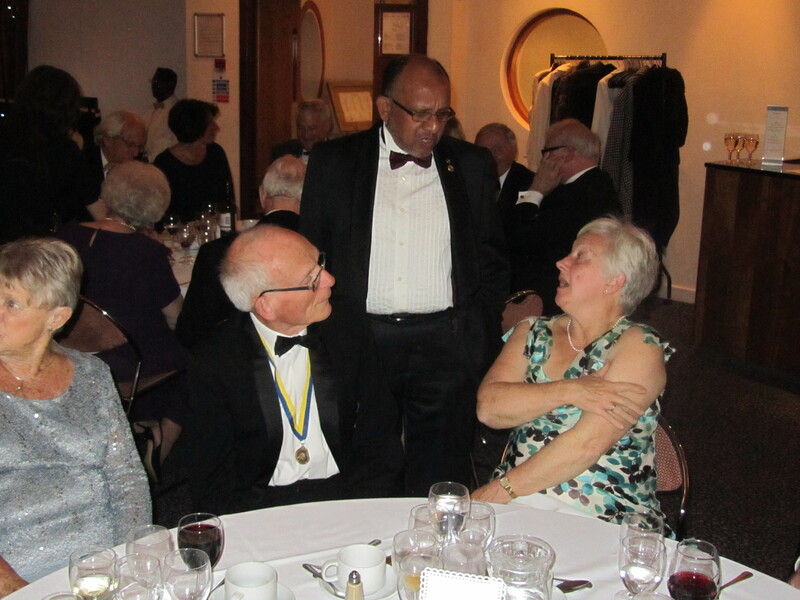 After a number of toasts from the chief guests, he gave an inspirational account of his life and the business ups and downs of the Timpson empire, which was extremely well-received by an appreciative audience. 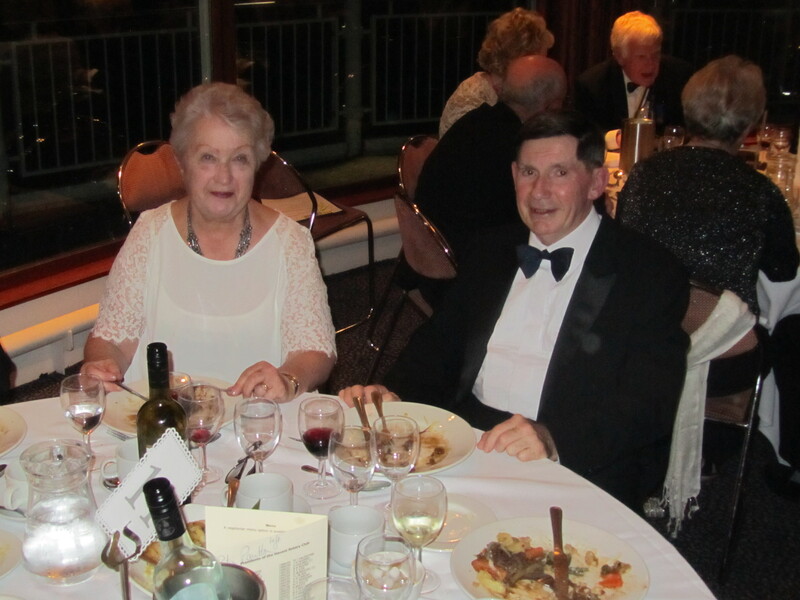 The meal was excellent, the surroundings of the gallery restaurant superb and the whole evening was most enjoyable. 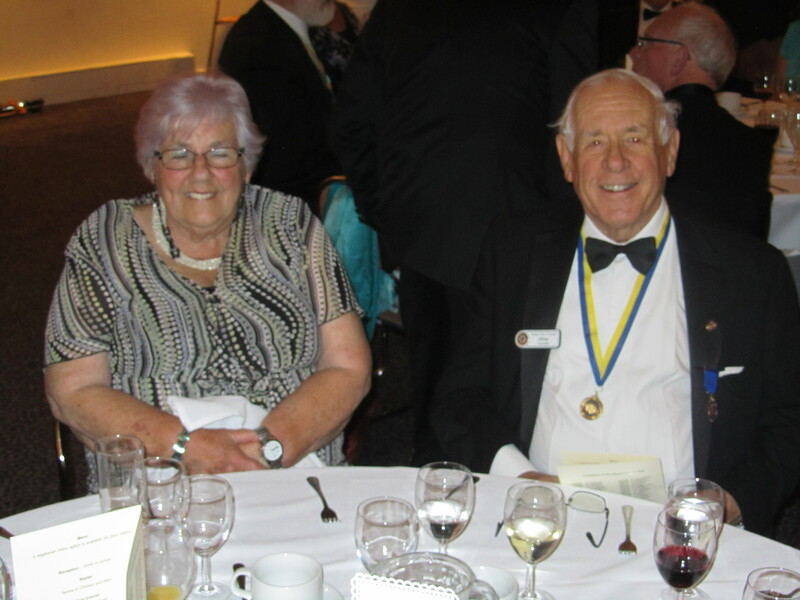 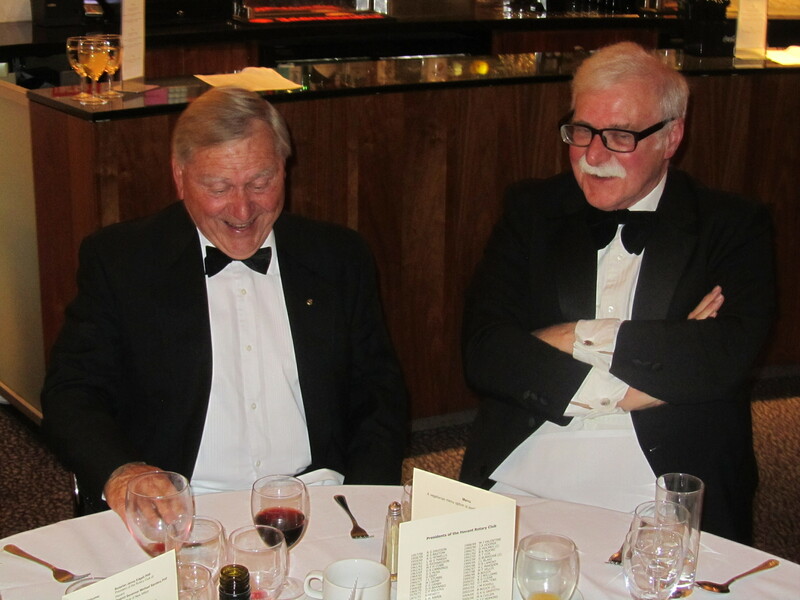 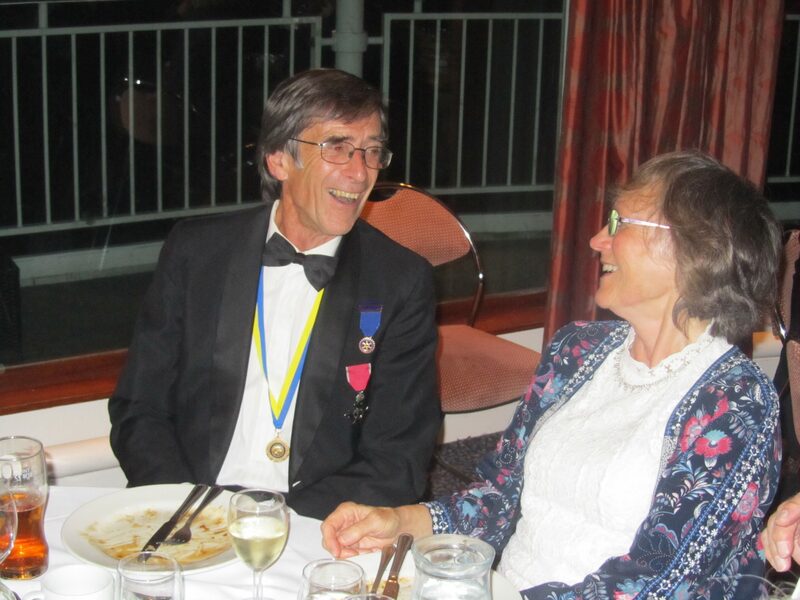 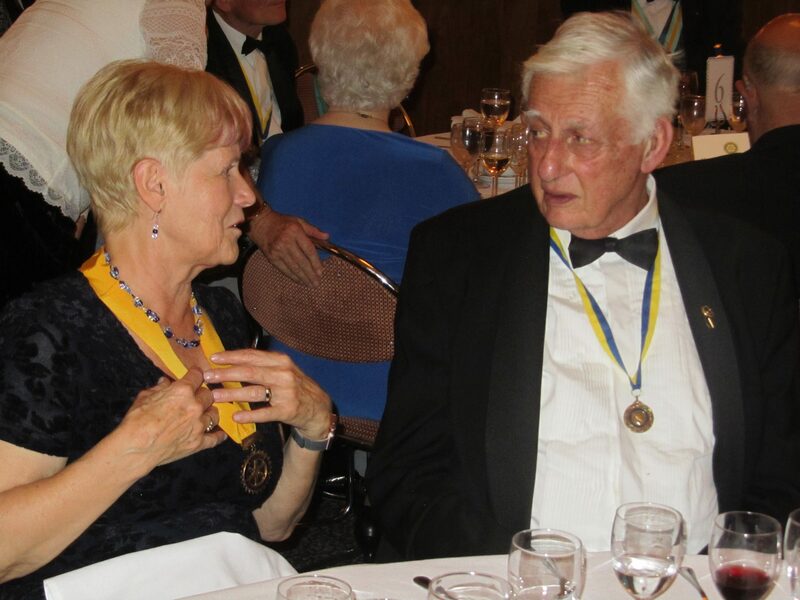 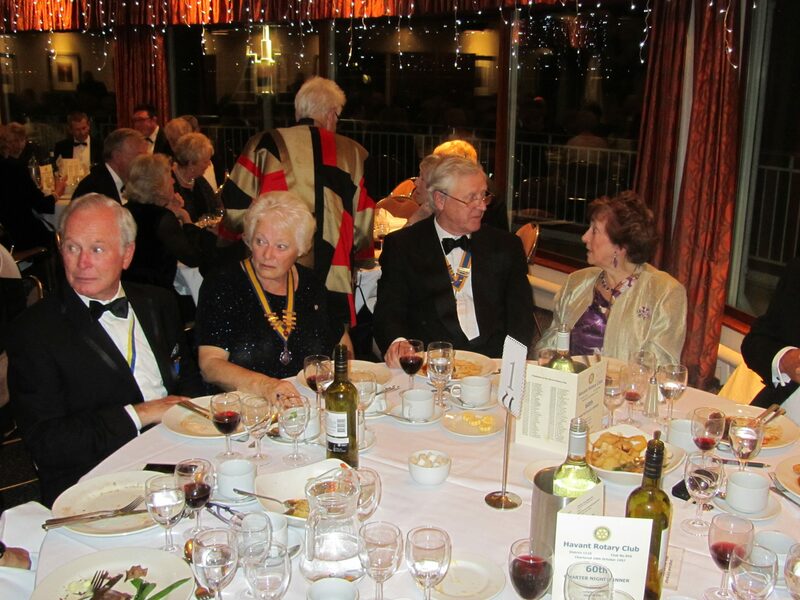 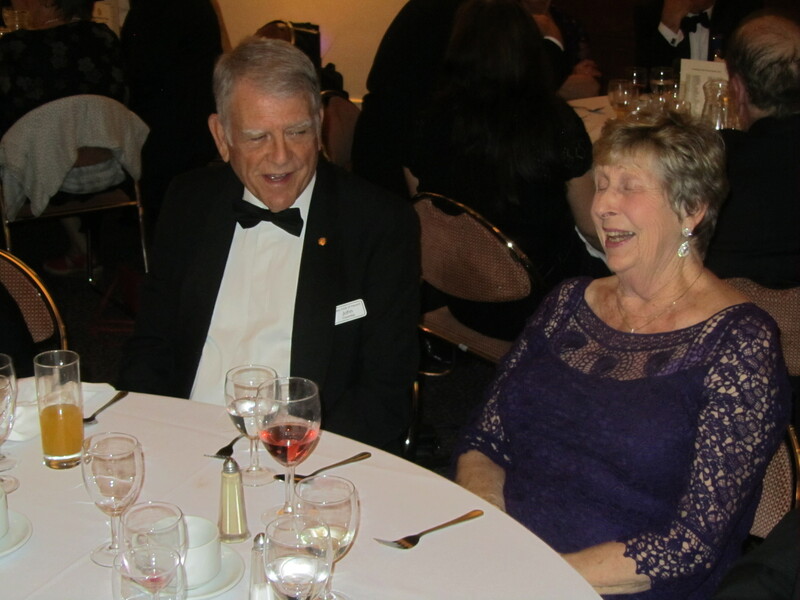 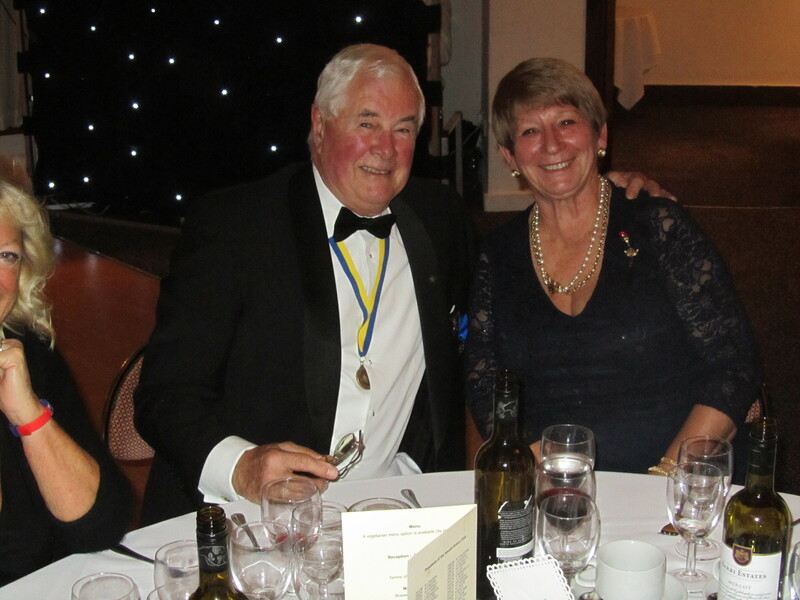 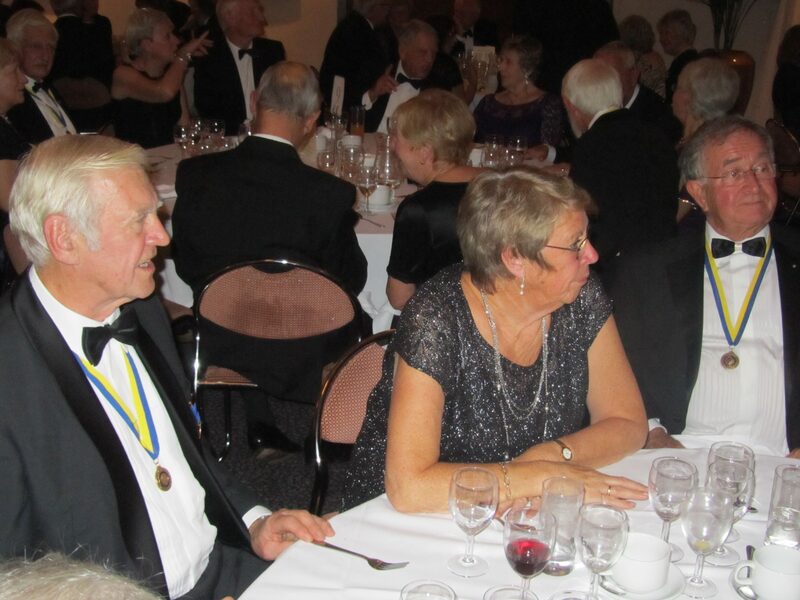 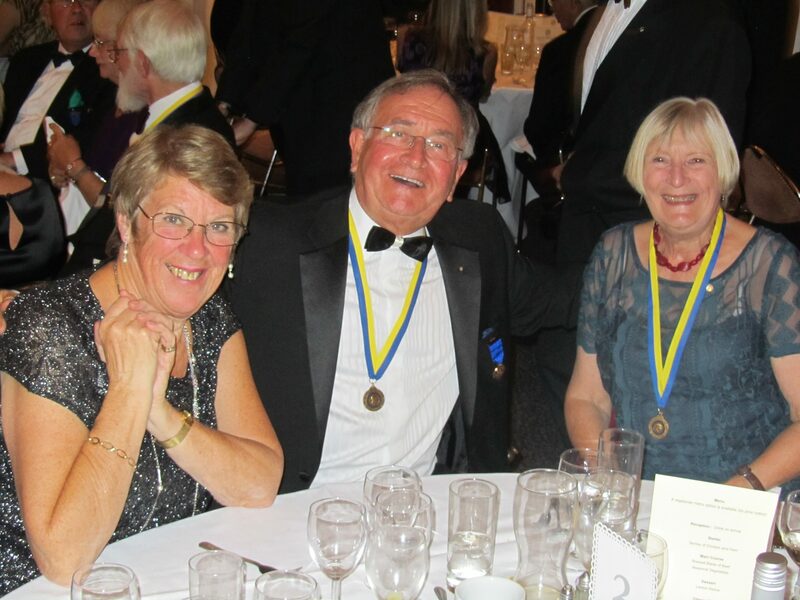 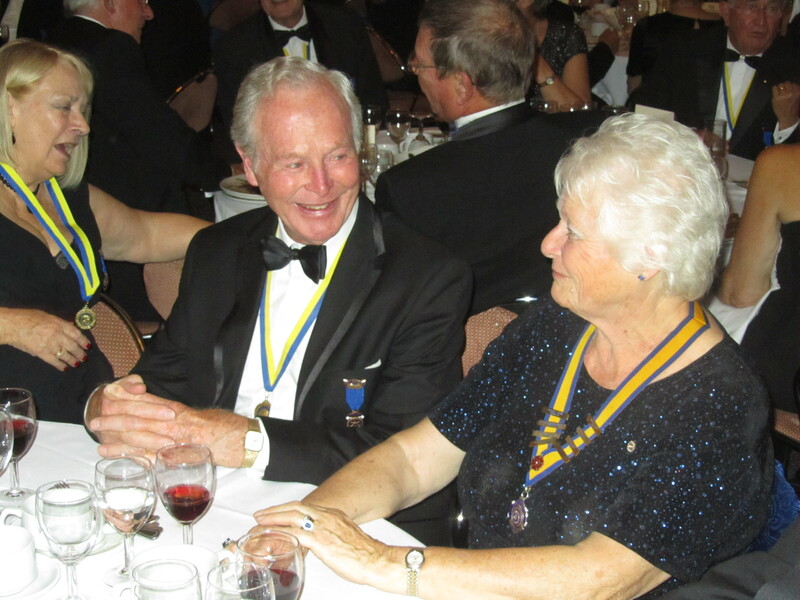 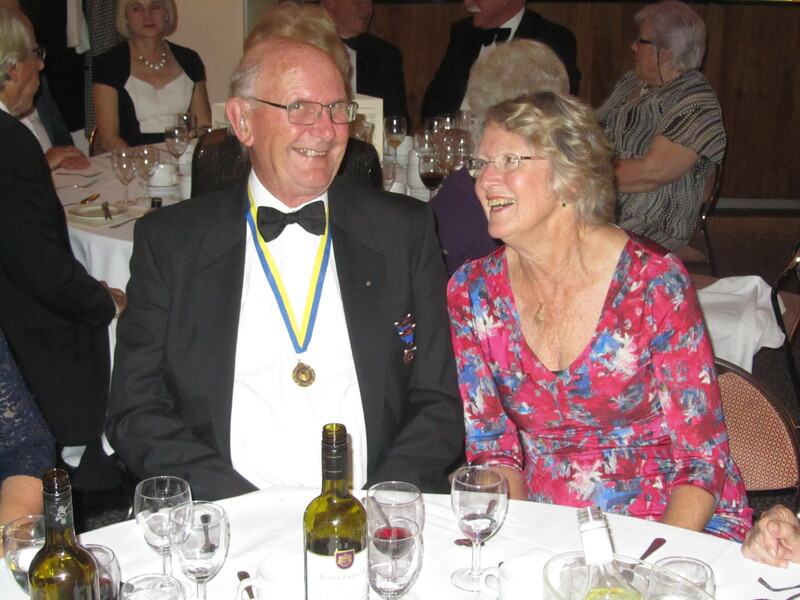 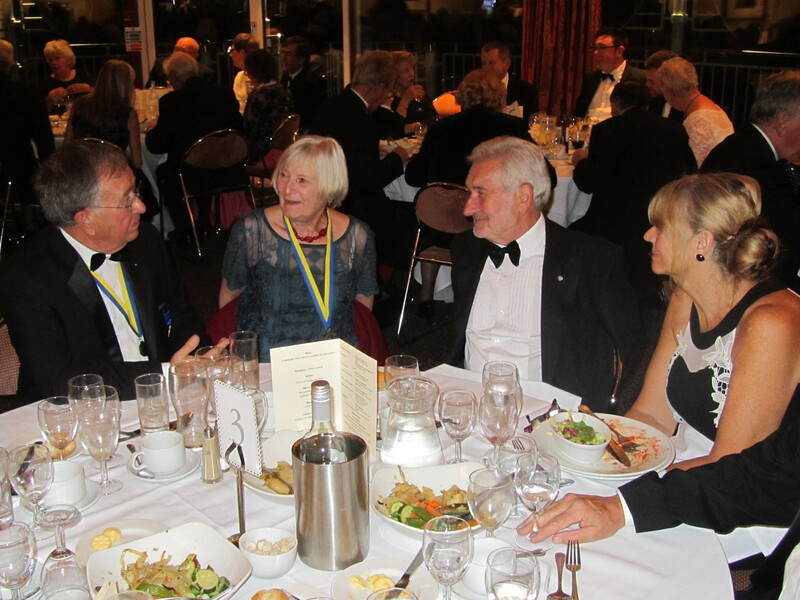 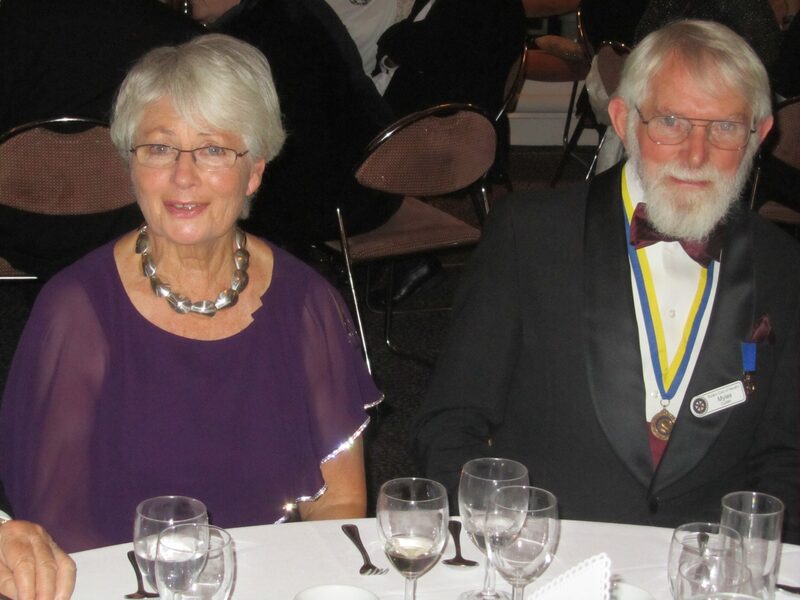 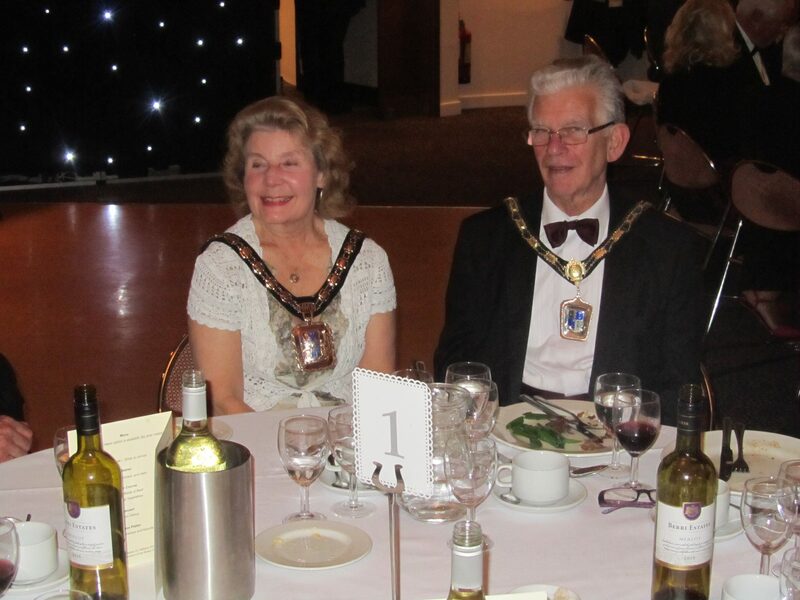 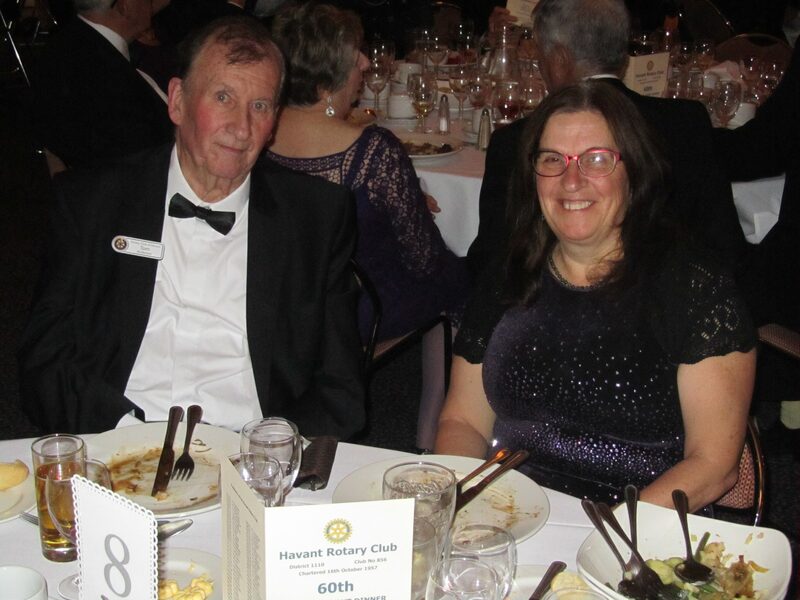 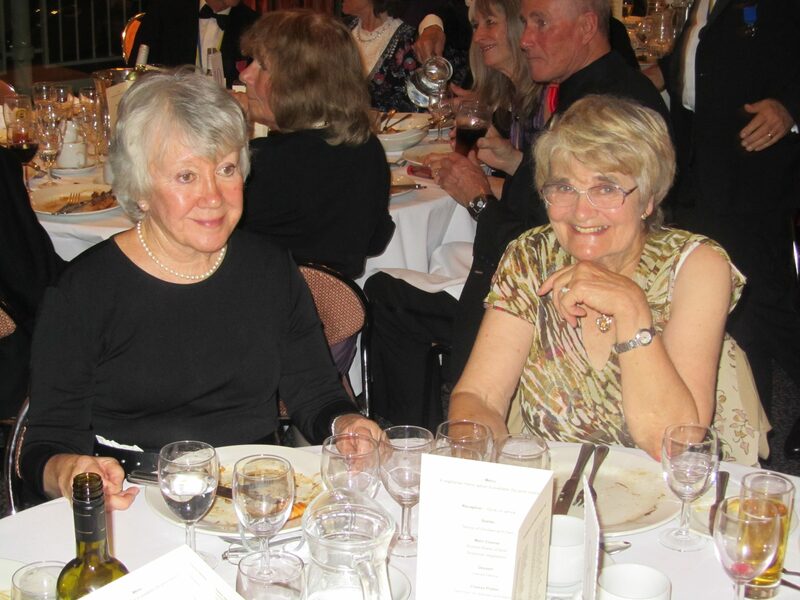 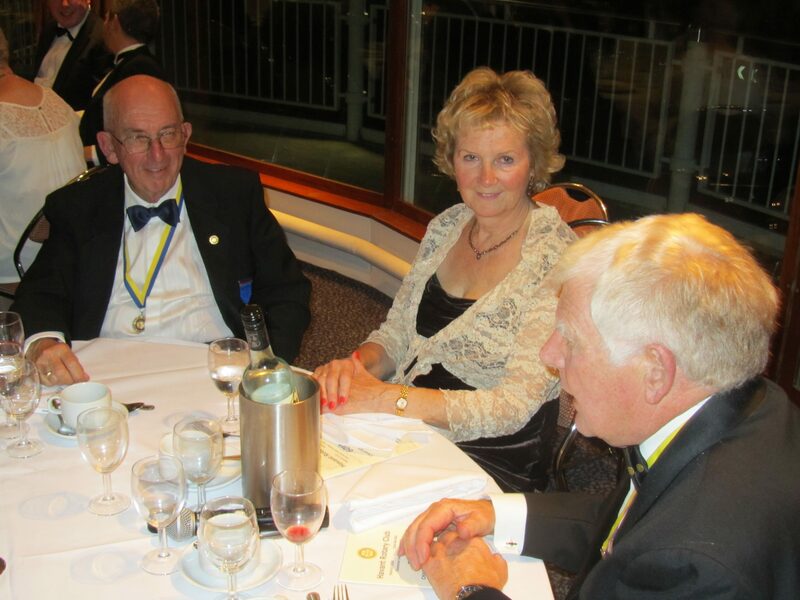 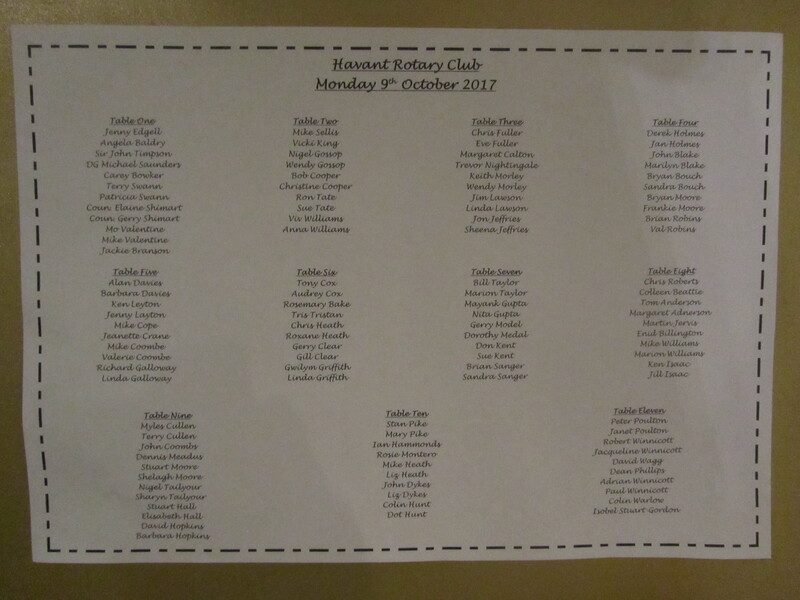 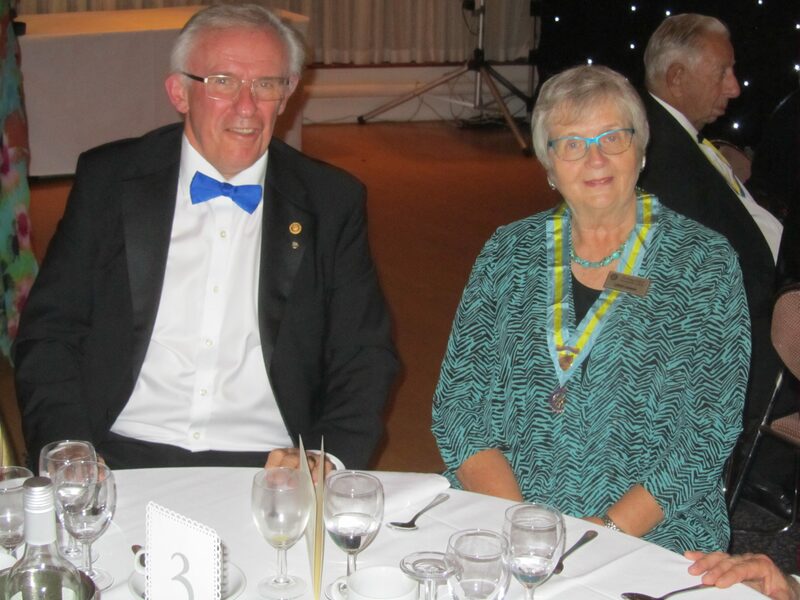 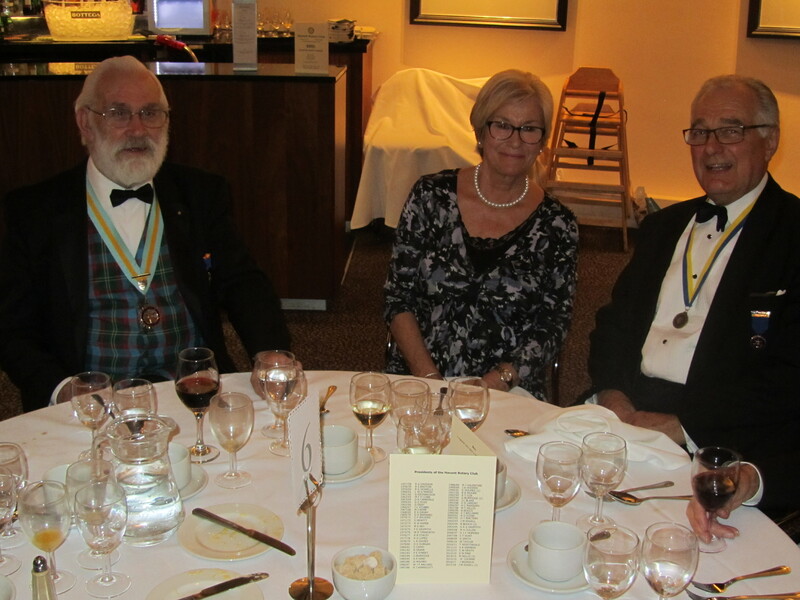 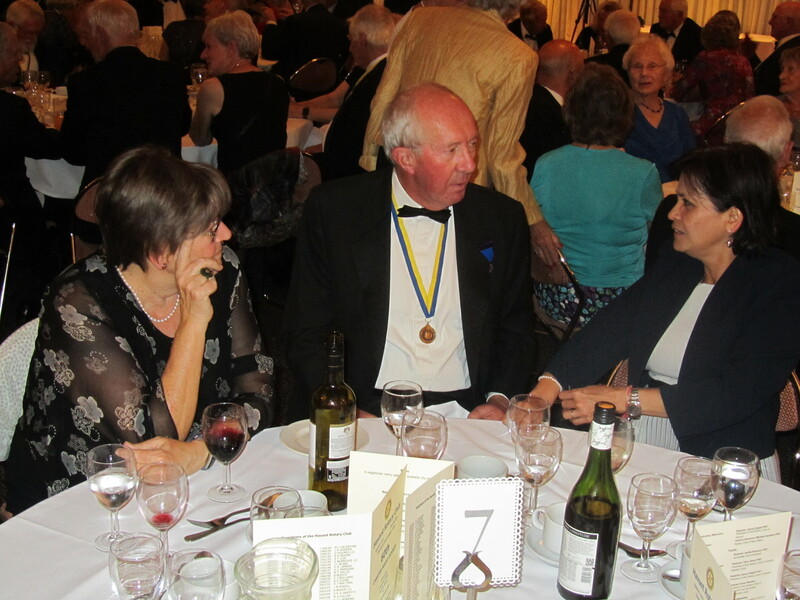 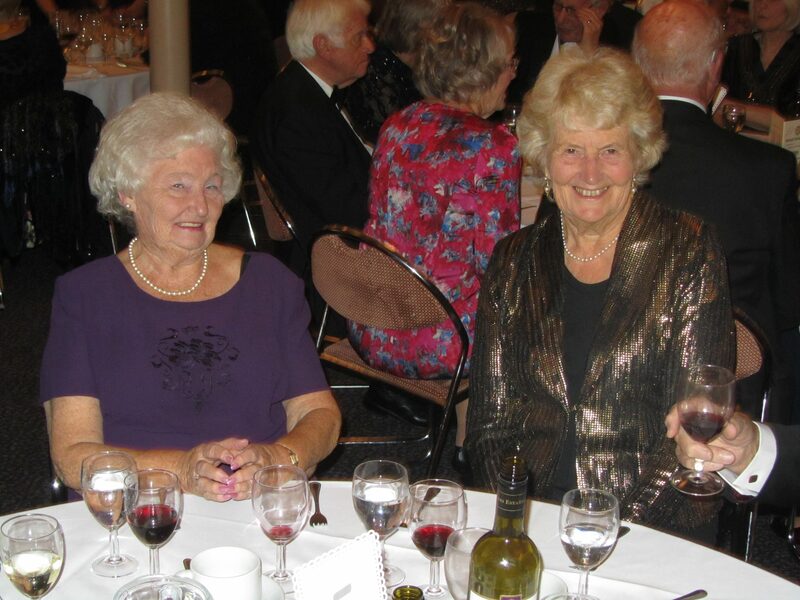 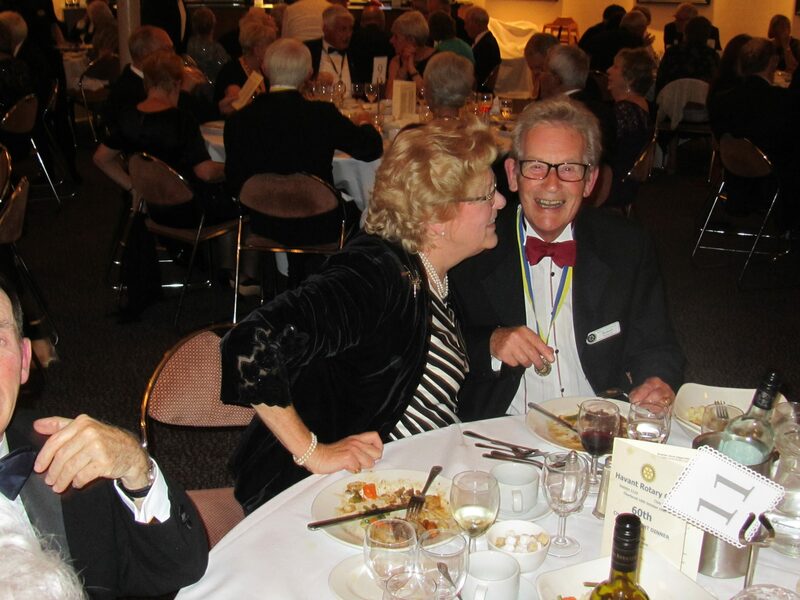 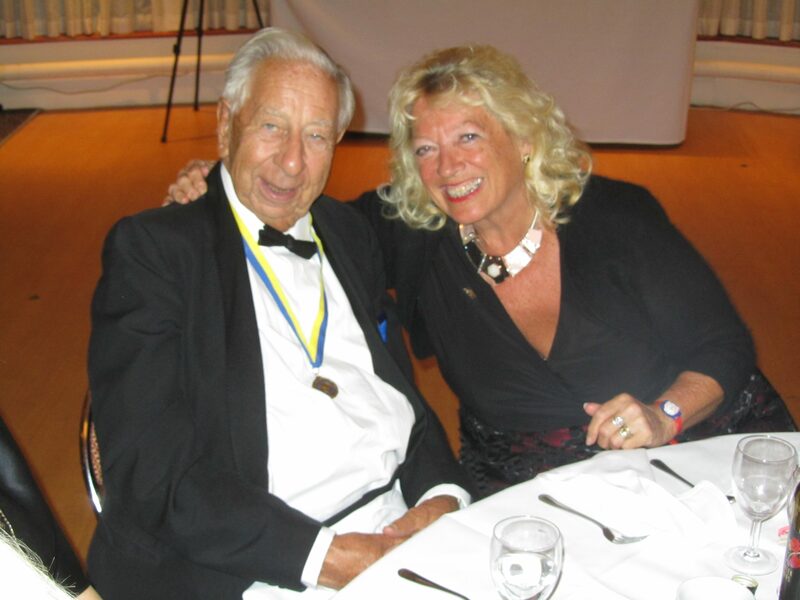 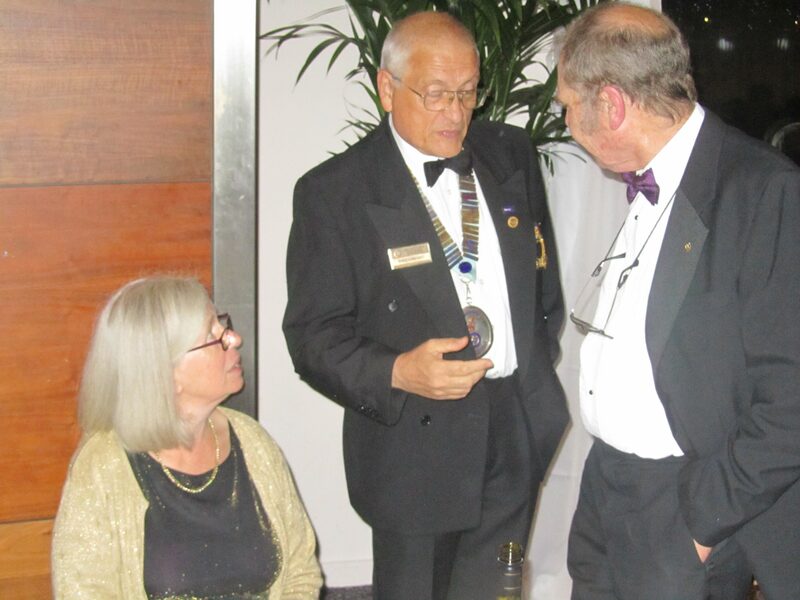 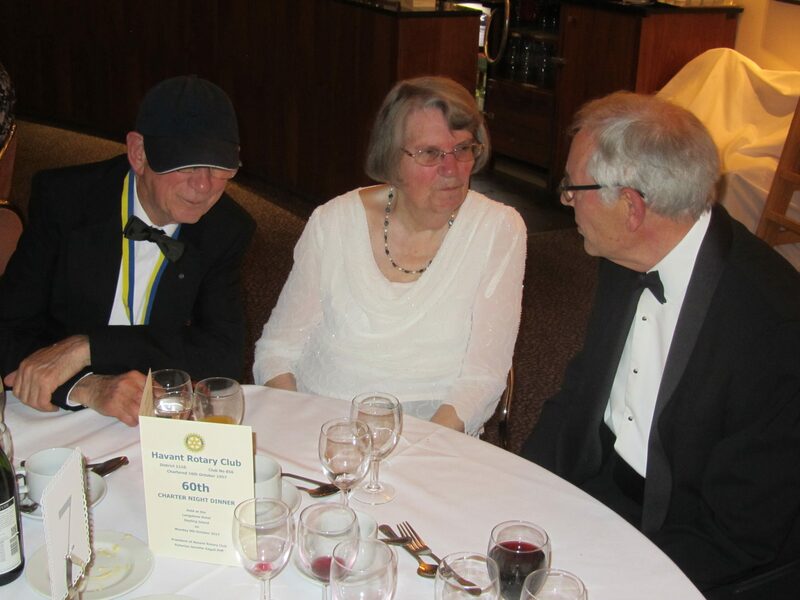 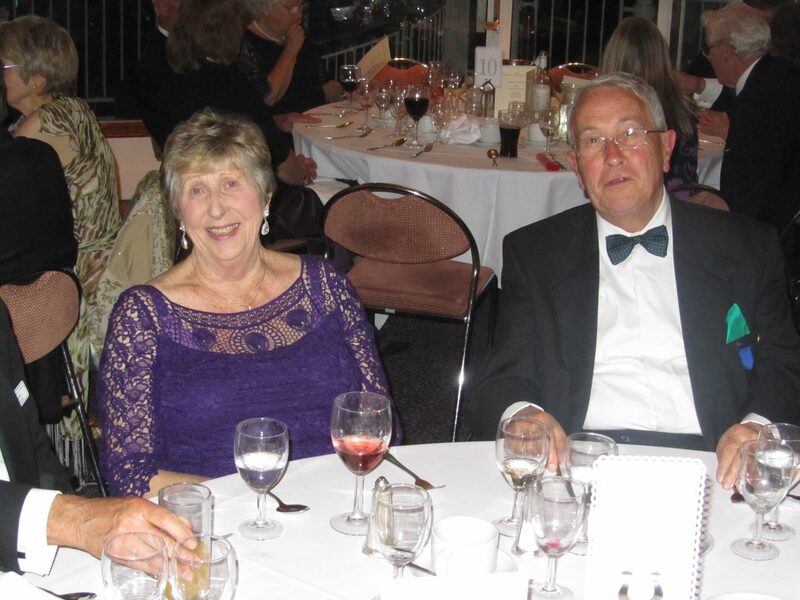 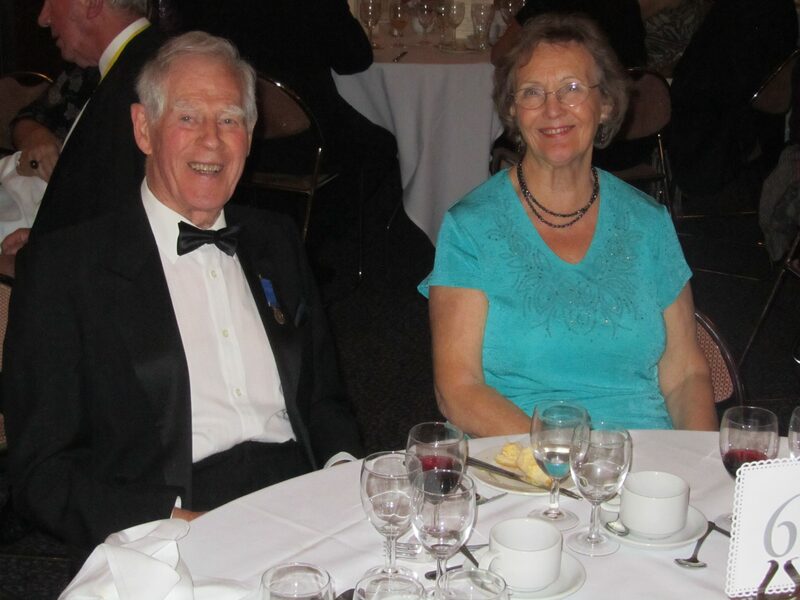 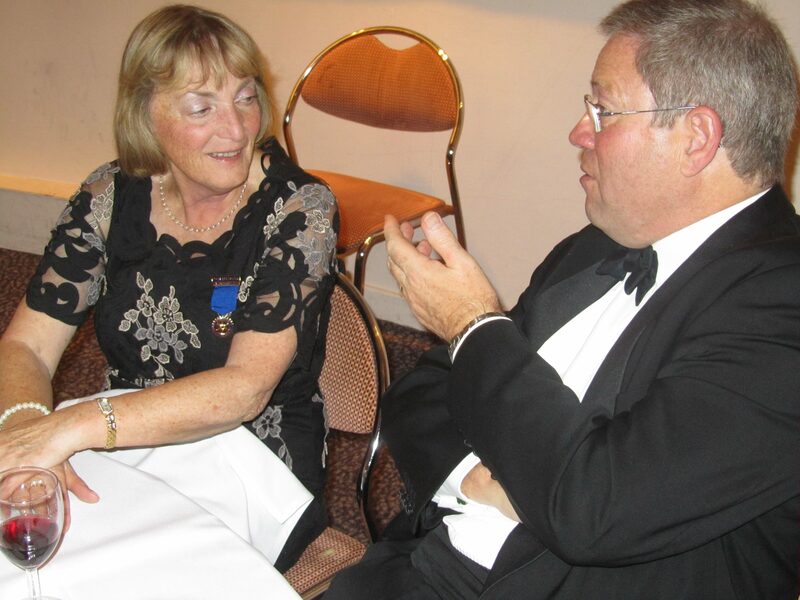 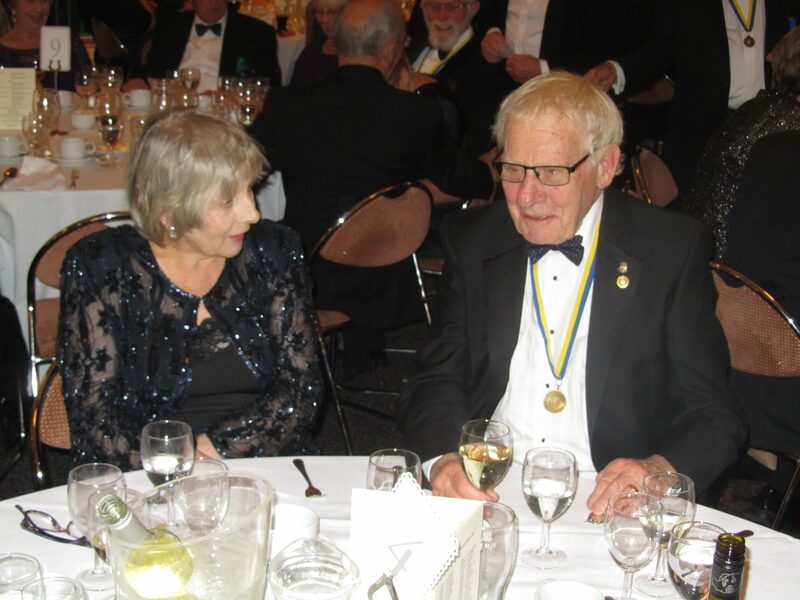 If you had been a member of Havant Rotary Club, you would have been able to enjoy it too!